Our regular mid – month update, just in time for St. Paddy’s Day! Wishing everyone a good one. Make sure to access our two magazines to get full updates to all that’s new on the community and our profession at large. 1. St. Patrick’s Day. We have some resources you can use to teach about this fantastic holiday of good cheer. 2. 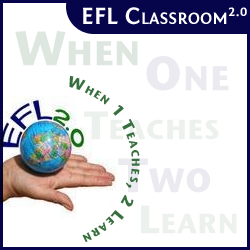 Best Videos For ELT. I spent a full weekend designing a player full of the best videos for teaching English. Click through the leveled categories. Get the handbook also for tips about using them. Members can also visit this page, select a link that matches the video wanted and get the resource. It’s that simple. I’ll soon be adding a link to the resource in the player, stay tuned. 3. English 1. Do you have beginner students who could benefit from self study with the World’s Best Videos? 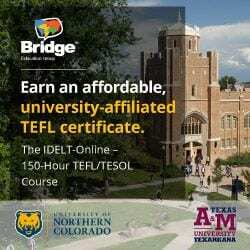 Using EnglishCentral’s powerful technology + flashcards and games? If so, send them to my English 1 course. I’ll be creating more courses for students and teachers on our new course page. 4. New Resources. Here are a few of the new resources so far this month. 1. Learn. Great video to use with students. What are these people learning? 2. Mr. W. Can your students guess what his last name stands for? 3.20 things Americans can’t live without. Can your students first guess them? 4. What does the world eat for breakfast? Fascinating stuff. 5. Grammar ppts. New stuff uploaded. 5. 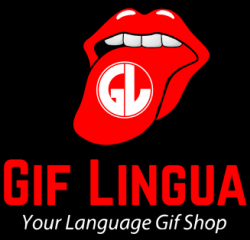 Gif Lingua Books: I’m busy redesigning completely the site for an updated look. Also, creating a mobile app (though it is responsive and can be used in any device). Teachers can download ppts/epubs of the books, write books and copy books.